Do you know about The Proud Lady Symbol? We may not always have easy access to a black owned beauty supply store or grocery store but that does not mean we can’t still find a way to contribute to our community. If you are an avid YouTuber like myself you are probably already aware of the popular black owned Natural haircare product lines….but what about the rest? 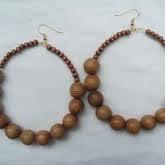 Simply turn the product around and look for The Proud Lady symbol on the back of your favourite products such as Bronner Bros, Dudley (Black Female President woot woot!) Lusters, etc. I hope that one day the Support a Sista logo will grow to serve as proud symbol and reminder for all of us as well! 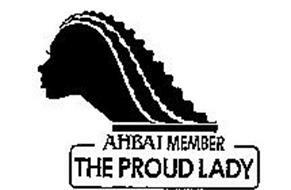 The Proud Lady is the symbol of AHBAI (American Health and Beauty Aids Institute) member companies, which assures consumers that the product was manufactured by a Black owned company. You can find the Proud Lady on over 3,500 different products including: shampoo, conditioners, relaxers, moisturizers, hair colorings, hair sprays and hair texturizers. The American Health and Beauty Aids Institute (AHBAI) is an internationally renowned trade association representing the world’s leading Black-owned companies that manufacture ethnic hair care and beauty related products. 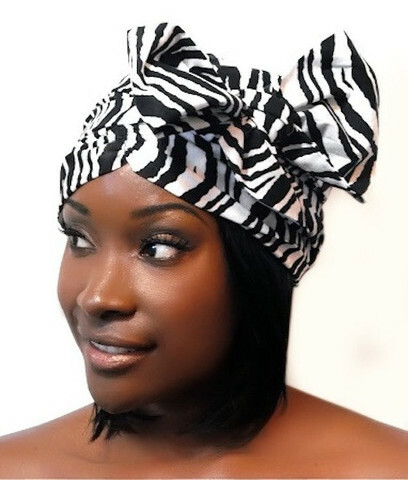 AHBAI members are manufacturers of ethnic beauty products; businesses allied with the ethnic health and beauty aids (HBA) industry and top salon professionals. Through its many programs, AHBAI supplies essential educational opportunities for professional growth and offer a multitude of opportunities to network and build long-term relationships. For more information, visit AHBAI.org.